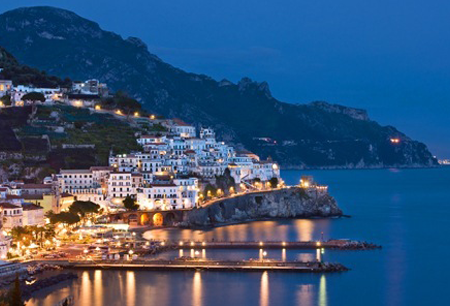 Taxi from Naples Airport to Ravello at fixed, all inclusive price. Private taxi from Naples Airport to Ravello, car rental service for events, weddings and other needs can be arranged upon request. 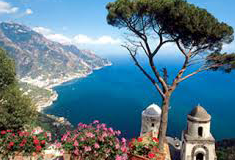 The price list on Naples Taxi Prices refers to private taxi transfers from Naples Airport to Ravello. This means you will not have to share the vehicle with other passengers and the price refers to private transfer service with vehicle and driver. 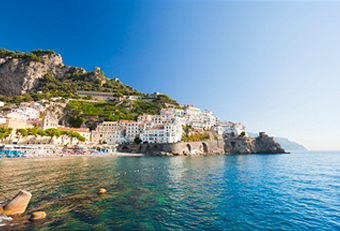 All our transfers by private taxi from Naples airport (NAP) to Ravello are performed by a range of elegant, comfortable and completely equipped Mercedes vehicles, from E and S class, to Viano, Vito, Sprinter Capri for larger groups of passengers. At Naples Capodichino Airport, your driver will be waiting for you holding a sign with your name. Call our phone number for any needs. Our manager, Mr. Luigi, will constantly monitor your flight. 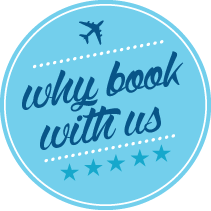 In case of delays or cancellations, our staff will reschedule your reservation automatically, and you will find one of our drivers waiting for you at your actual arrival time; this means you will not have to worry about anything. 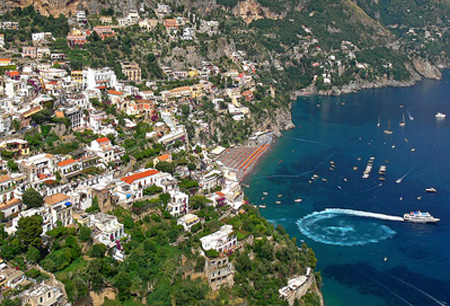 We organize taxi transfers from Naples airport, Naples port and Naples city centre to every address in Positano, B&B, private addresses and hotels, such as Le Agavi Hotel, Hotel Villa Franca, Hotel Marincanto, Buca di Bacco, Hotel Palazzo Murat, Hotel Posa Posa, Hotel La Boungainville, Hotel Miramare, Hotel Pasitea. During your stay on the Amalfi Coast, ask for private guided tours to Pompeii, Positano, Amalfi and to any other destination of your choice. You will enjoy these beautiful towns by travelling in one of our luxury cars, accompanied by an English-speaking driver . For more destinations from Naples Airport please check Naples Instant Quote on Naples Airport Taxi page or email us. 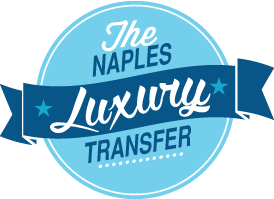 Do you dream an elegant transfer from Naples Airport on a Mercedes S class?